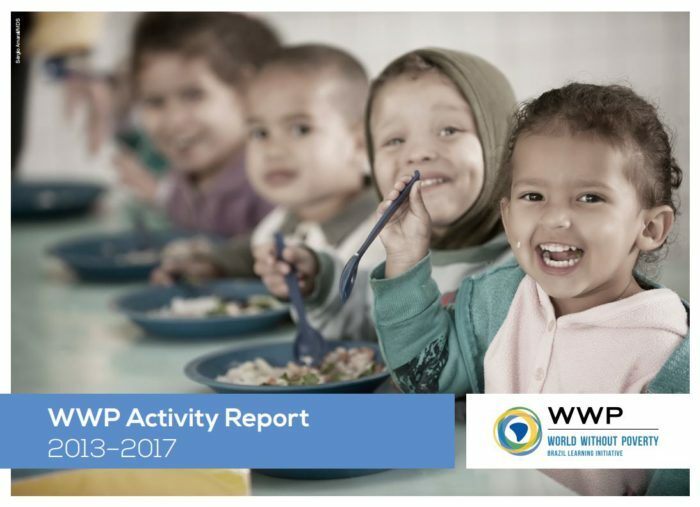 December 20, 2017 – On December 19, at the World Bank office in Brasilia, the Brazil Learning Initiative for a World without Poverty (WWP) concluded the first phase of its activities with the launch of the WWP Activity Report (2013-2017). Around 40 managers and experts from the four founding partners involved in different stages of the Initiative attended the event. The Report provides details of WWP’s interinstitutional functioning and results over the four-year period. It also highlights the main publications and other materials produced by WWP. The occasion provided an opportunity for members of the WWP Secretariat to recount the history of the Project, which was designed to enable other countries to benefit in a practical way from an exchange of knowledge of Brazil´s experience of poverty related issues. According to Rafael Osorio, researcher at Brazil´s Institute of Applied Economic Research (IPEA) and Senior Research Coordinator at the International Policy Centre for Inclusive Growth (IPC-IG), “there was a perception by people working in international cooperation that visits by foreign delegations to other countries were often unsatisfactory. They went in search of detailed information but were only rewarded with propaganda”. In an effort to improve this situation, WWP produced, since 2013, 80 exclusive publications on Brazil’s key social policies and programs, all available in English, Spanish, French and Portuguese. Cláudia Baddini, World Bank Specialist in Social Protection, remembered the strong internal demand in her institution for knowledge products such as those produced by WWP. She reported that “information about the Brazilian experience has always been very much in demand at the World Bank. Policymakers in many countries already knew of Brazil´s experience and approached our local offices saying that they wanted to do the same as Brazil”. Cláudia Baddini added that according to opinion polls of managers conducted in various countries, the WWP format for disseminating knowledge (short documents focused on implementation) had worked well. WWP publications have recorded approximately 270,000 downloads worldwide since the first website was launched. 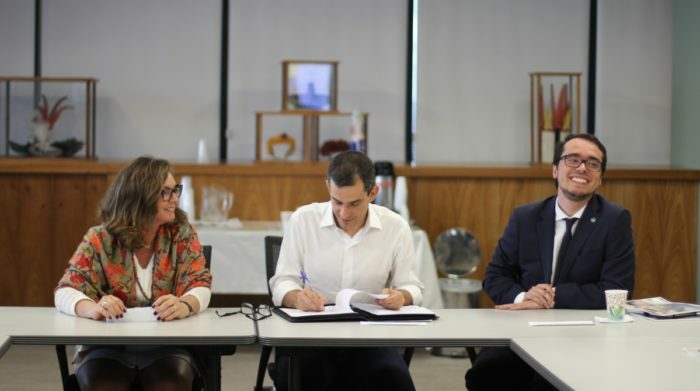 The National Secretary of the Evaluation and Information Management Secretariat of the Ministry of Social Development (MDS), Vinicius Botelho, praised the production and dissemination of knowledge for the general public, and noted that the founding partners had also profited substantially. “In our Ministry we also benefit from using a set of WWP materials. While we have the details of programs being implemented in a particular division, other departments often lack specific knowledge of these. The WWP documents have therefore proved to be useful for ensuring that the relevant information reaches a wider audience within the Ministry”. As of January 2018, the WWP website will be managed exclusively by the Ministry of Social Development. All publications and other materials that have been produced to date are still available. The material is also accessible through the socialprotection.org platform.